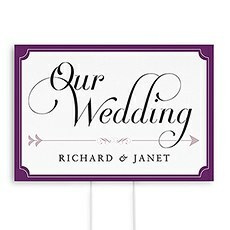 As the color often associated with royalty, our selection of purple wedding décor, accessories and paper goods is fit for every prince and princess tying the knot. 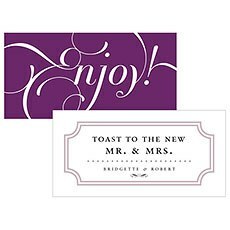 From celebrating the newly engaged couple to toasting the bride-to-be at her shower, The Knot Shop is your destination for quality, affordable party décor and gifts. 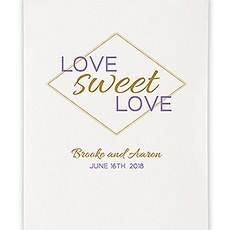 Whether you want to add subtle touches of purple throughout your reception or prefer to go bold, shop our purple wedding theme products to make your vision a colorful reality. 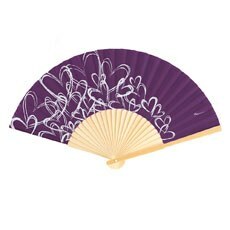 As you browse, you will find varying shades of purple, including lilac, lavender, violet and deep purple. 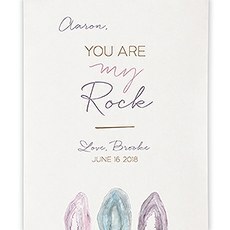 Find your favorite shade or mix and match lights and darks for a unique visual effect. 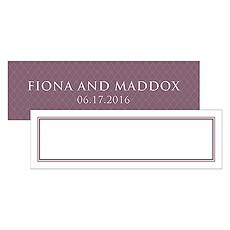 In addition to purple wedding décor and purple wedding gifts, we also carry a selection of purple wedding accessories and purple stationery. 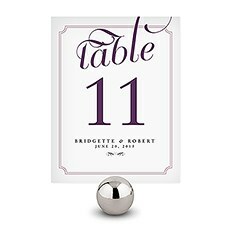 This means that you can stay on-theme for every stage of the celebration. 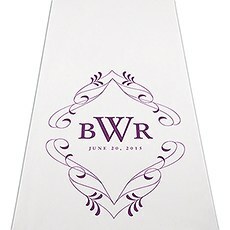 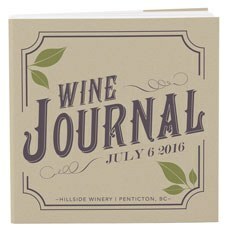 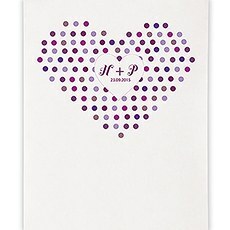 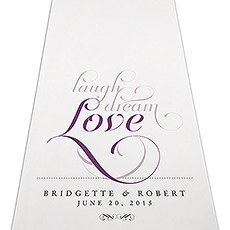 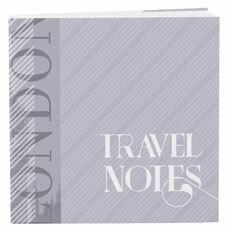 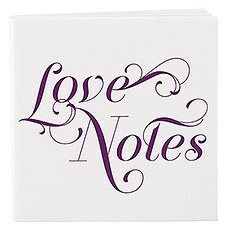 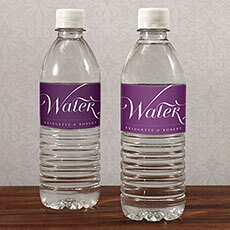 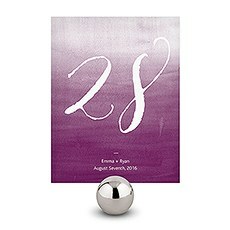 Fill purple wedding notepads with planning notes and be sure that every table is marked with purple place cards. 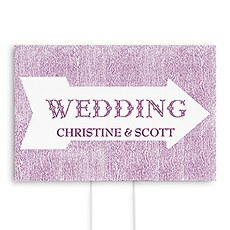 No outdoor wedding would be complete without purple hand fans while purple signs direct your guests throughout the ceremony and reception. 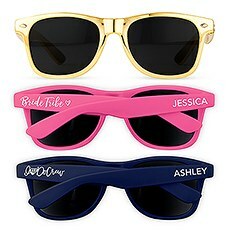 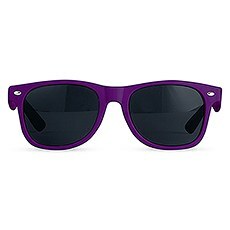 Some of our wedding favors include purple sunglasses, chocolate bars with purple wrappers and purple disposable cameras. 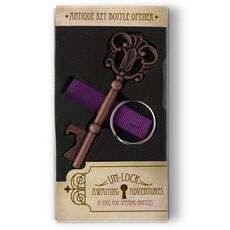 No decorative touch will go overlooked with the The Knot Shop purple wedding theme collection.